When working on your product packaging, there are often blind spots that can make one little aspect of your packaging project become a nightmare. Having a full perspective your packaging project, from start to finish, is critical for spotting these blind spots along the way. 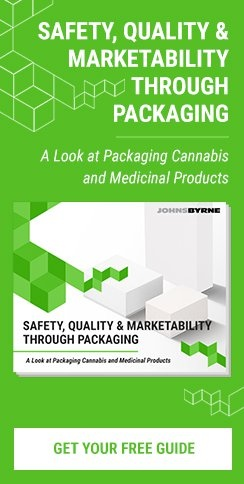 Missing these blind spots can completely derail your packaging project and end up delaying production, increasing overall costs, and pushing back speed-to-market. Even when brands have a relatively clear idea of what they want, they may not consider what type of stock to use with their packaging. Oftentimes stocks can be chosen from a swatch book without truly understanding lead times. The delay in product, caused by waiting 6 or more weeks to receive the stock order from the mill, can mean significant delays in your project, especially when you weren’t anticipating it. Rather than focusing on a particular stock, it’s more important to focus on the specific effect that you’re trying to achieve. 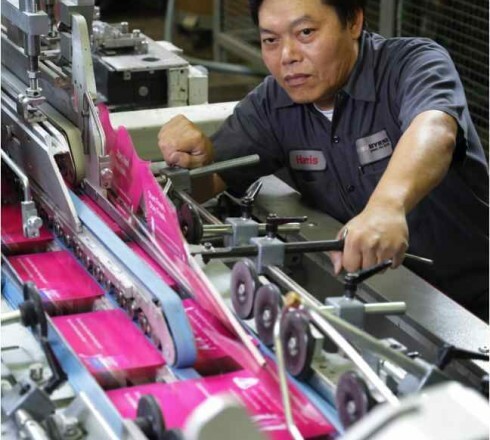 Experienced packaging suppliers can often mimic a stock with creative engineering and the use of innovative print techniques and coatings on modern presses with multiple coating units. This can also prove to offer a more cost-effective option that mimics the appearance of a more exotic substrate. 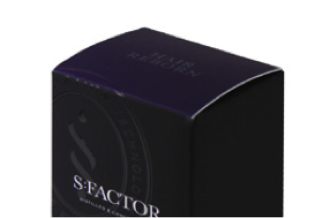 Advanced printing techniques ensure packaging has the right look and feel. Many packaging nightmares can be avoided by understanding how the desired print material or substrate will work with the specific printing technique, press effect, or inks you are trying to use. For example, printing a litho sheet to corrugate board can result in cracking or bursting issues along fold lines. In these cases lamination of the litho sheet can be very effective. Similarly printing overall black on white SBS board can result in unsightly white edges (see below). Printing on uncoated stocks can also mean you can’t do the printing you had anticipated. While these are not irreversible, it takes an innovative and creative packaging supplier to resolve issues when they arise. In some instances, customers do not have a full vision of how the final packaging is expected to perform or how it will be tested. This can often lead to packaging that fails required testing or underperforms. To alleviate this problem, it’s important for customers to fully collaborate with their packaging supplier from beginning to end. The more the customer understands the functionality of the package or how it will be tested, the better. Customers should collaborate and communicate with their packaging supplier early on to ensure proper design and to have a clear understanding of expectations. This will help avoid reworks or other nightmares that can occur. Here are some example tests that your packaging supplier should be versed in. 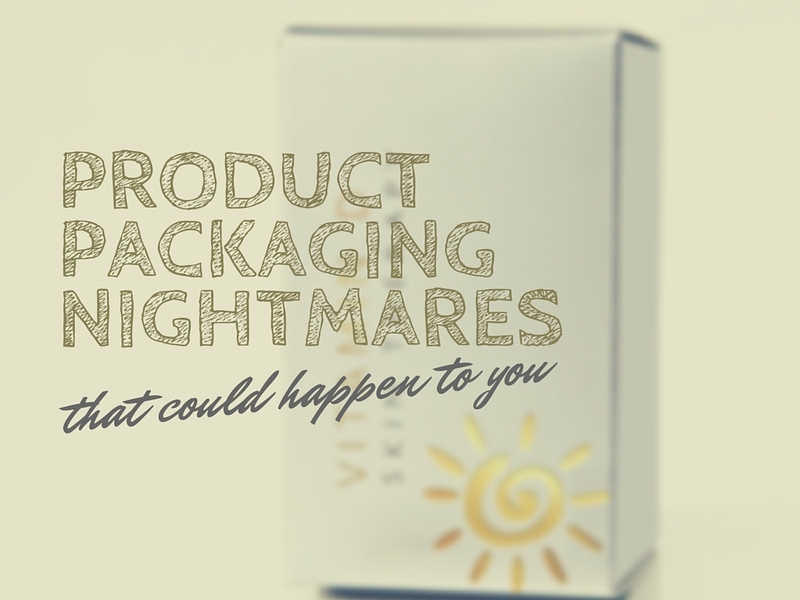 Packaging nightmares can be easily overcome with the help of experienced packaging suppliers as well as early and continuous collaboration between packaging designers and suppliers throughout the project. Here at JohnsByrne, we have the expertise and capabilities to ensure your packaging project runs smoothly, on budget and on time. Contact us today to learn more about our unique packaging offerings.